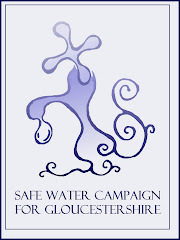 Safe Water Campaign: Got a health problem? Poisonous fluoride in your water supply? Who is the royal ‘WE’? 152 Members of Parliament, most of whom support the principle of CHOICE in public health issues. Fluoride dissolves glass, steel and concrete.